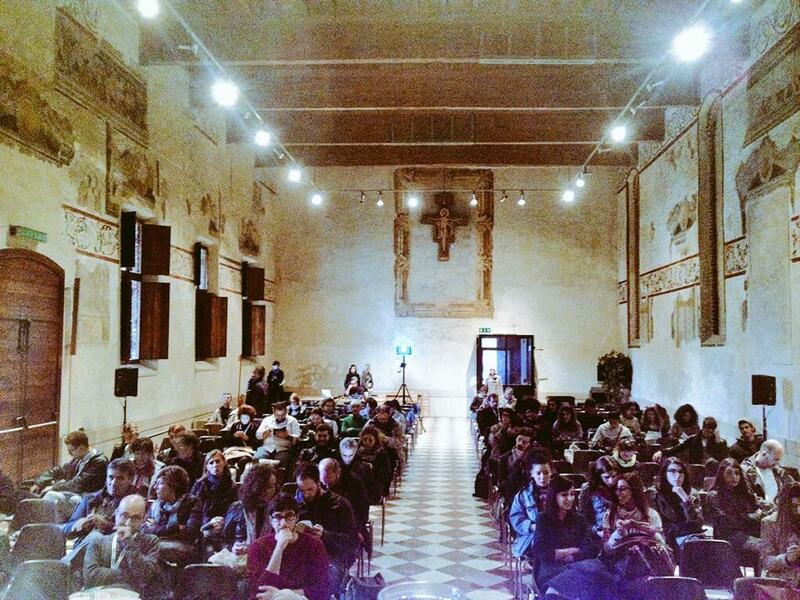 We took part, with other journalists, to the panel “the journalism in the twenty- first century” at Internazionale Festival, Ferrara (Italy). Elisabetta talked about Agritools project and her role as a freelancer covering development issues by using innovative tools and strategies. The focus was on how difficult is to be a multi-skilled journalist today, in order to be able to approach several practices of jourmalism such as data journalism, video documentary production, investigation and storytelling.